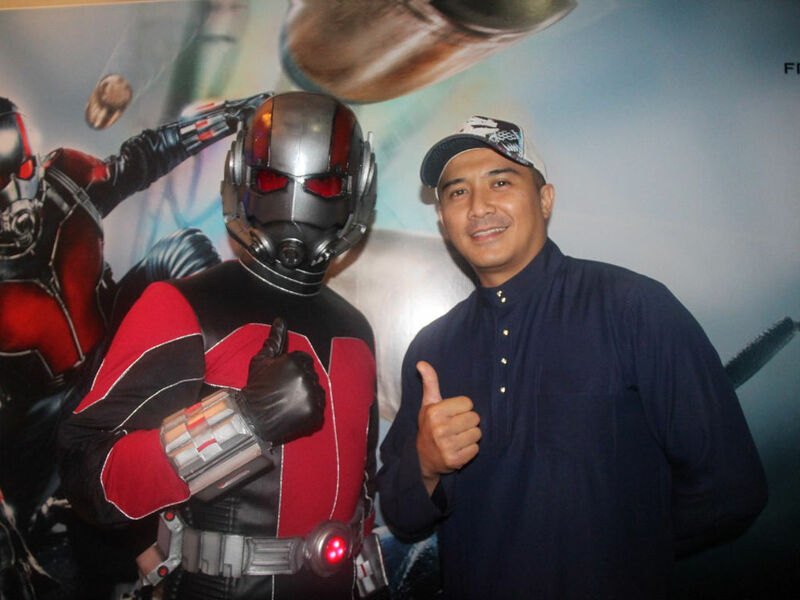 Aaron Aziz is the Celebrity Ambassador for Ant-Man. 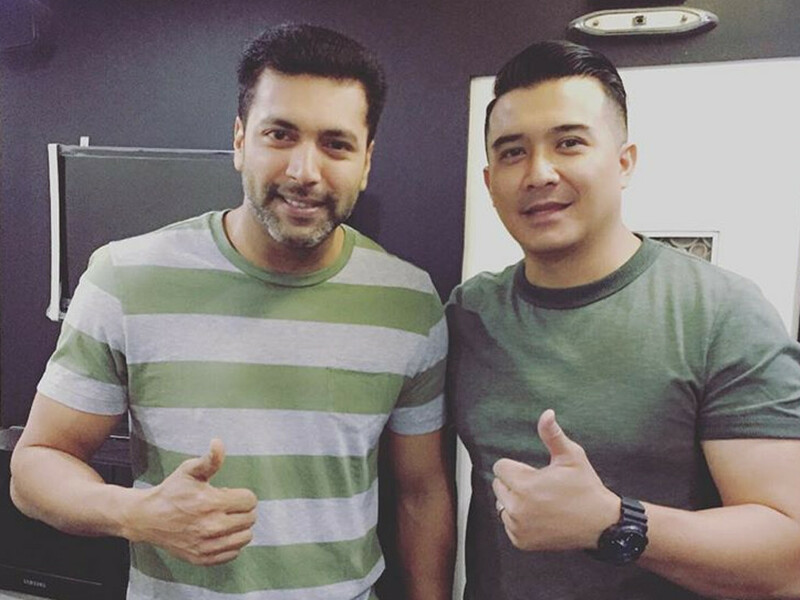 8 Jul – Actor-director Aaron Aziz has yet another designation to add to his ever-growing resume, namely being Malaysia's celebrity ambassador for the upcoming superhero movie, "Marvel's Ant-Man". 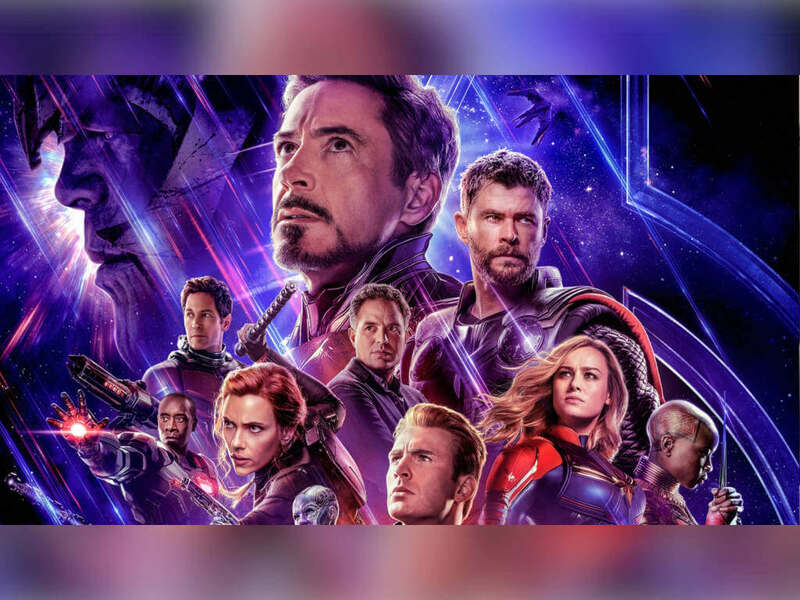 "We are constantly looking for creative ways to connect and engage with our fans," said Amit Malhotra, General Manager, Studio Entertainment, The Walt Disney Company, Southeast Asia, in a press statement. 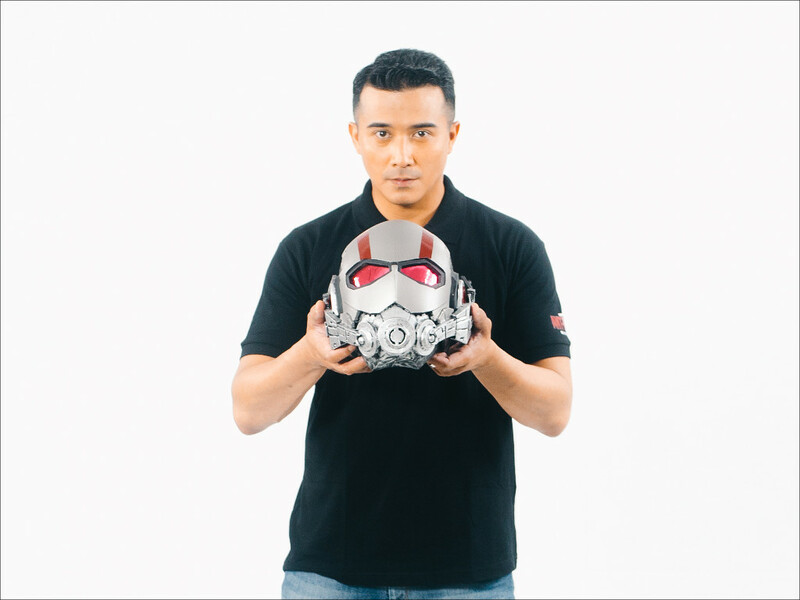 "With Aaron Aziz as Celebrity Ambassador and the social media campaign for Marvel's Ant-Man, we hope Malaysian fans will feel excited and inspired by the movie's thrilling yet heartwarming plot and charismatic superhero." 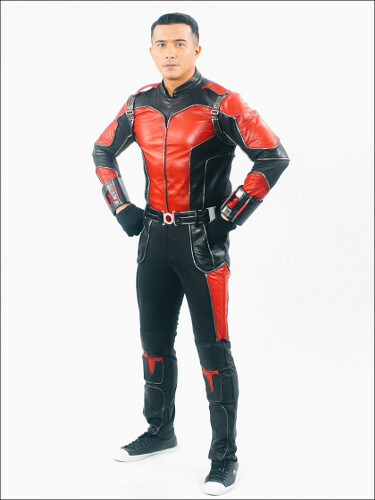 Aaron Aziz suits up as Ant-Man. 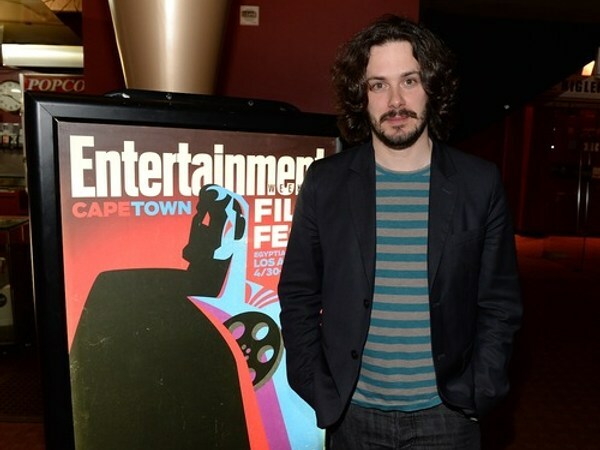 Aaron is chosen for his positive attributes, similar to what the ant-sized superhero has. The local star has always been viewed as a positive celebrity role model in Malaysia as not only is he known to be a doting and hands-on father, he is also seen as a strong, persistent and yet humourous celebrity figure. 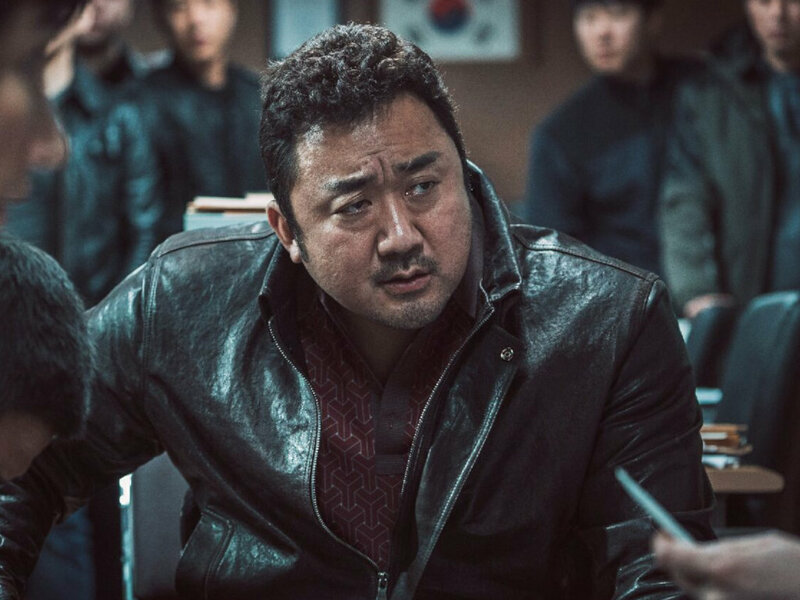 Fans will get a chance to watch "Marvel's Ant-Man" with the "KL Gangster" star at the gala preview screening on 15 July at Golden Screen Cinemas, 1 Utama Shopping Mall. Details of the contest are available on the celebrity ambassador's social media. 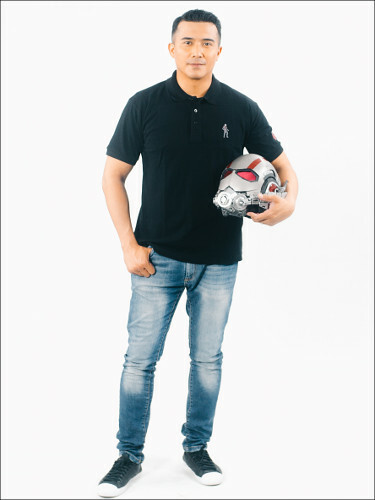 Aaron Aziz poses with an Ant-Man helmet. 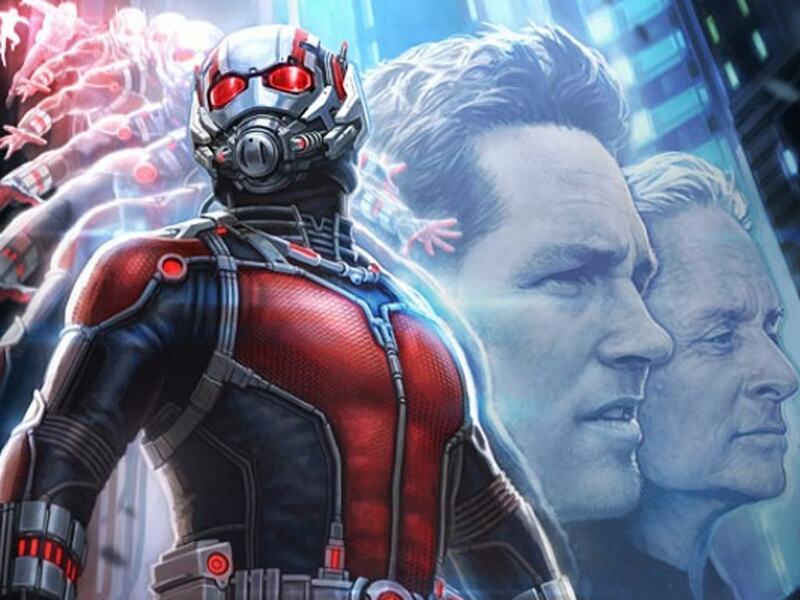 "Marvel's Ant-Man" follows Scott Lang, who is a good man despite having turned to crime in his past in order to support his family. 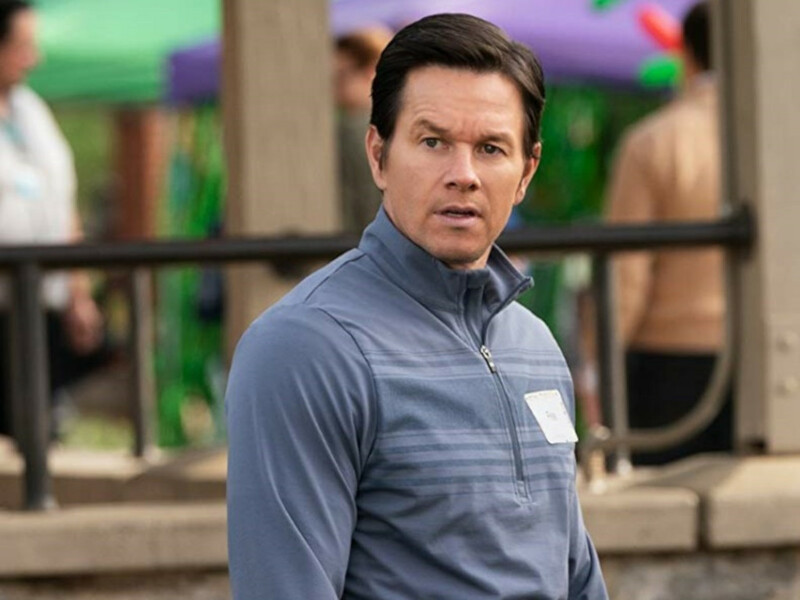 His one goal in life after being released from jail is to become a good father to his young daughter, Cassie. 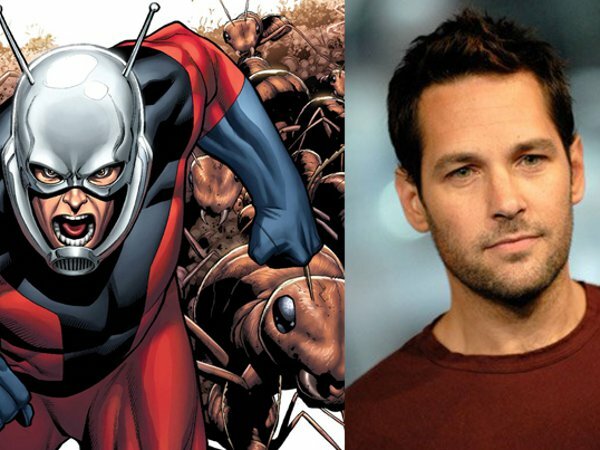 When Dr. Hank Pym makes a discovery that enables one to get the abilities of an ant, Scott Lang becomes Ant-Man. 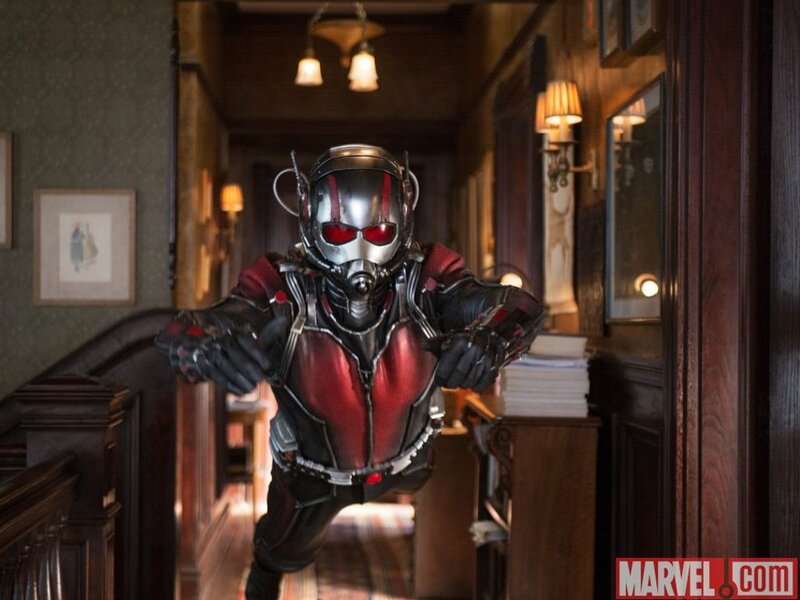 "Marvel's Ant-Man" opens in cinemas this 16 July 2015. 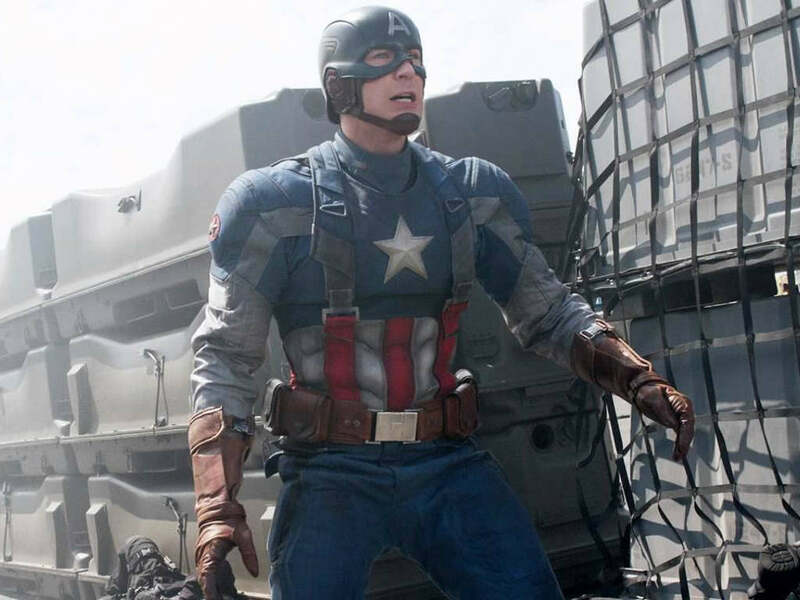 Ant Man, Vision in "Captain America 3"
Aaron Aziz talks "Marvel's Ant-Man"
Aaron Aziz berkongsi mengenai "Marvel's Ant Man"
Michelle Pfeiffer joins "Marvel's Ant-Man 2"